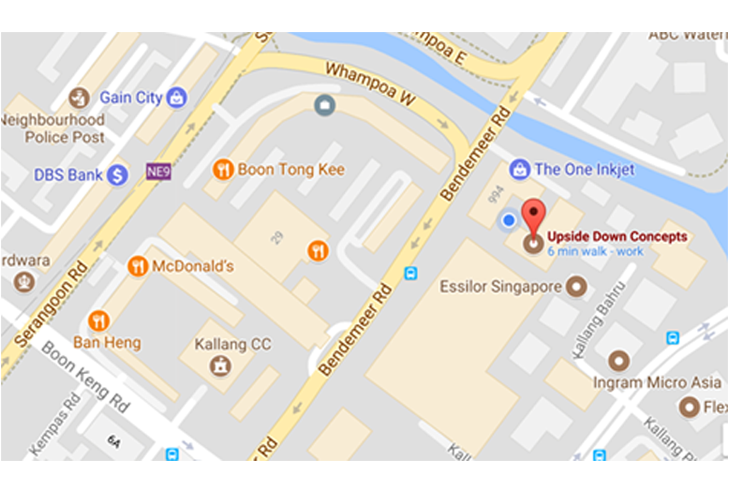 We are conveniently located within 5 minutes walk from Boon Keng MRT Station. There are also plenty of eateries across the street. Parking is easy with ample car park lots at affordable rates. 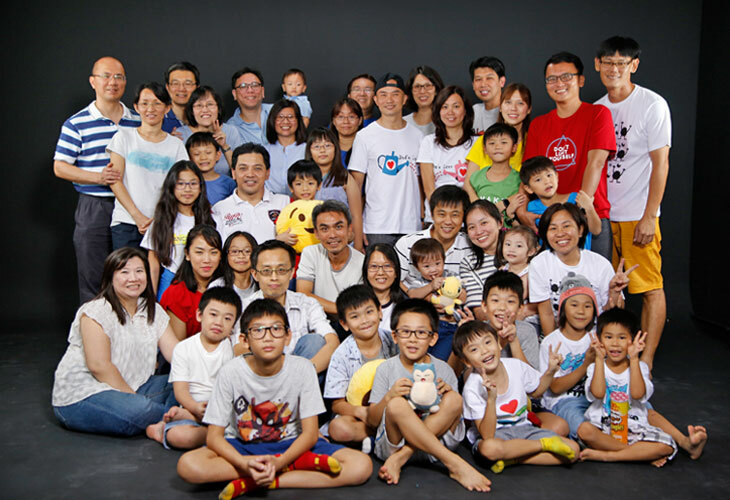 There is no other filming studios rental in Singapore that offers all these conveniences in a central location. Most of our staff are full time video crew, so we understand the technical requirement of video and photo shoots. We are ready to assist in making your shot work. Artists and clients spend long hours in our studio, so having a comfortable environment for your work is a must. You will have free access to the air conditioning units, and WiFi. We have a nice pantry area with a fridge, microwave oven and water dispenser. There are also a waiting area with chairs and sofas with a 55 inch TV for video playback and AV entertainment system. 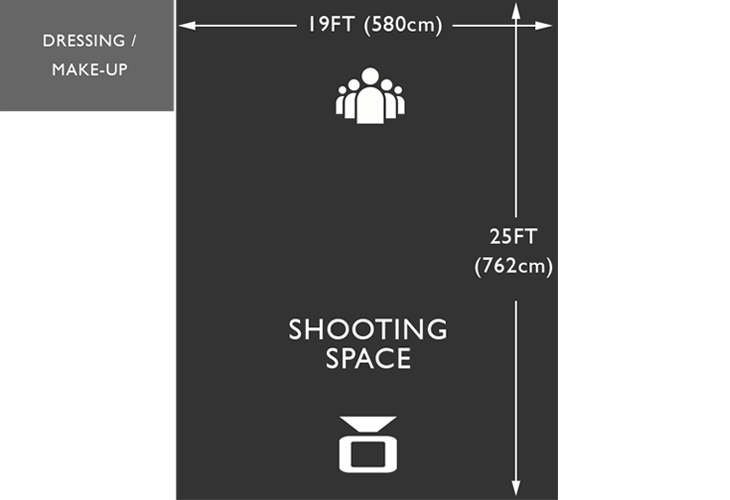 The shooting area is also equipped with an audio system with a selection of CD player & radio. You can also plug your iPod (via the auxiliary input) to play your favorite music selection. Unlike other studios that offer China-made lights and equipment, we offer the only the best professional camera, lighting and support equipment. Our Elinchrom strobe lights are favorites among professional photographers around the world. For video filming lights, we offer broadcast quality lights that professionals are familiar with. We carry a variety of German-made Arri tungsten Fresnel lights. For soft lighting, we have 4 Kinoflo 4 banks. We also have bi-colored 1×1 feet LED lighting panels, which are portable lights, suited for product photography and video production. If you are a professional photographer or film-maker who needs a studio space regularly, we have a discounted studio package made for you. Our $300 package entitles you to discounted rates for photo & video studio rental during & after office hours & weekends as well. Fitted for studio product and portrait photography, our space is ideal for blogshop owners. For apparel photography, we have a garment steamer, heavy-duty cloth rack and private dressing area. We understand the budget constraits of running a blogshop. For product photography, we have continous video lights, which makes shooting a lot easier & faster compared to using photography strobe lights. 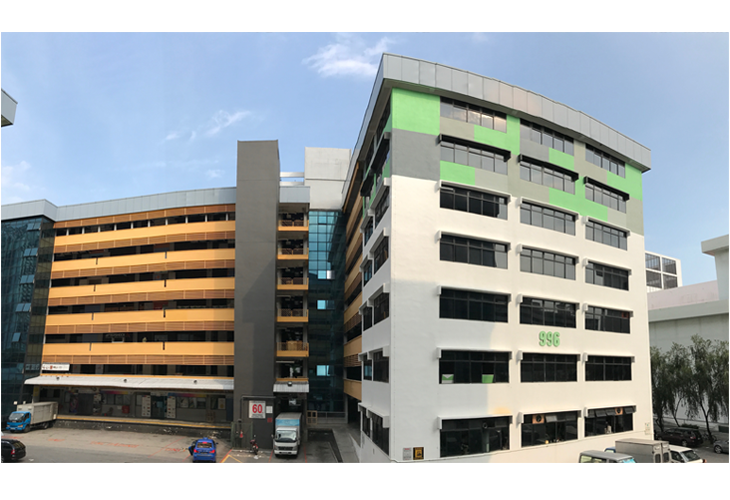 Our location in a commercial building with industrial lifts and ample parking also makes movement of goods easier for you. Finding the right size studio in a central location for a video interview or small studio shoot can be a challenge. We offer the best value for money in a convenient location. Our studio also offers a cyclorama that is made for video production. It is ideal for chroma key digital video works. 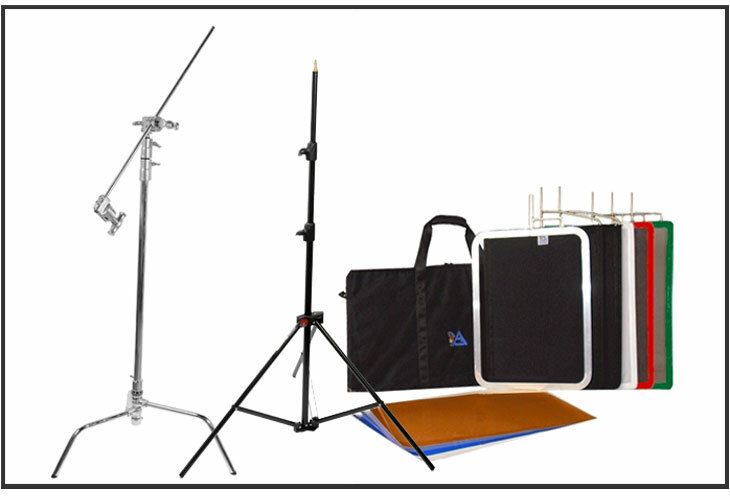 The studio rental comes with lighting support & grip equipment you need, so you don’t have to worry about bringing your own. We also are offer video lights at a package rate of $300 / day or $200 / 5 hour. Hawker centre & many eateries across the street.